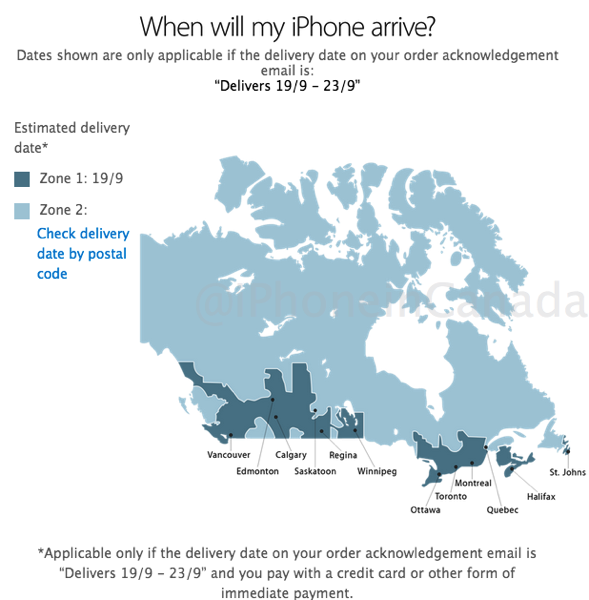 Apple has started to send out UPS tracking numbers for the first wave of iPhone 6 pre-orders in Canada, set to arrive on Friday’s launch (for those in Zone 1 on the shipping estimate map; this is the original map the company posted with mixed up cities). 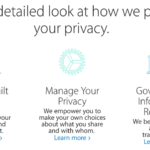 We just got a shipment notification email from Apple for our iPhone 6 Plus while others have told us initial iPhone 6 pre-orders have also received shipment notifications. Right now, UPS shipping labels show UPS Express Saver as the method of shipment, so get ready for your phone to arrive on Friday. Our orders went through at 1AM PDT last Friday and these shipping numbers just arrived 10 minutes ago. 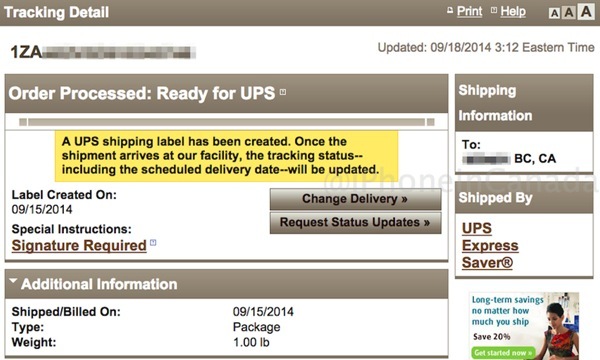 UPS is most likely again holding details of these shipments back until the last minute to ensure iPhone 6 units aren’t delivered early. 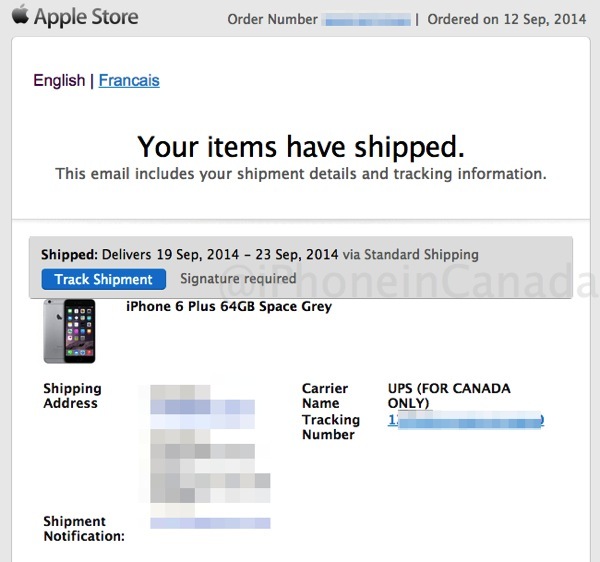 Have you received your shipping number yet from Apple for your iPhone 6 pre-order? Get ready to wait by the door on Friday!